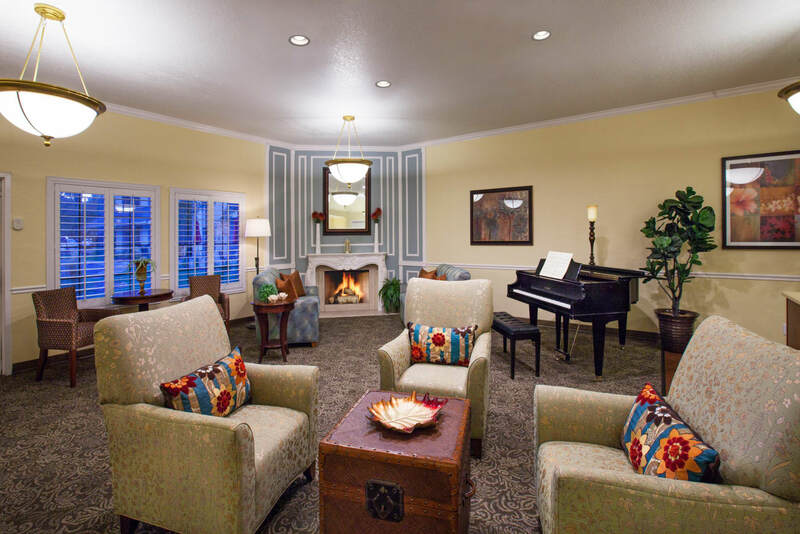 Cottonwood Creek has earned the reputation as the best price and value assisted living community in the greater Salt Lake City region. 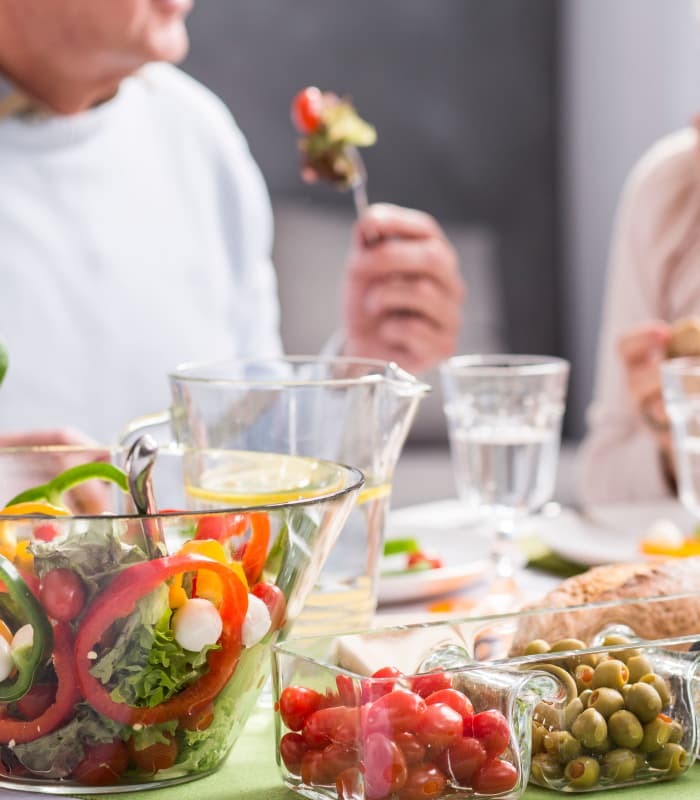 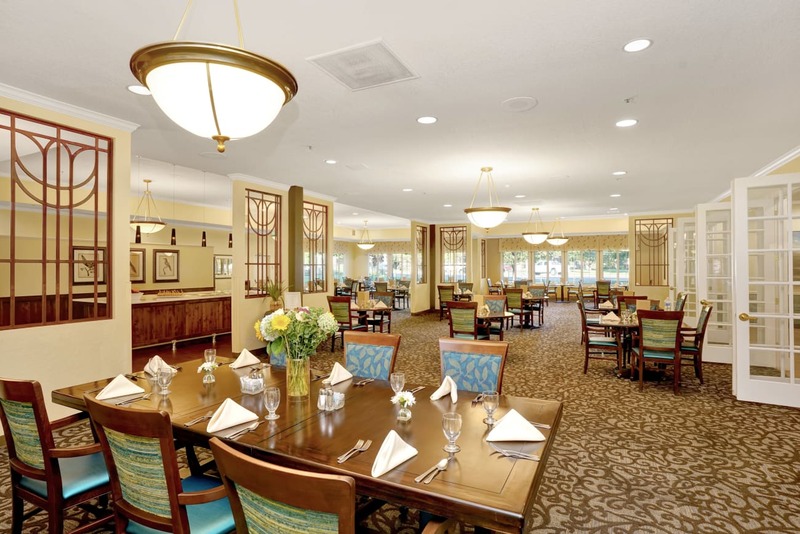 Cottonwood Creek is managed by MBK Senior Living, a company well known for its unrivaled senior-care expertise, attentive staffing, and innovative programming. 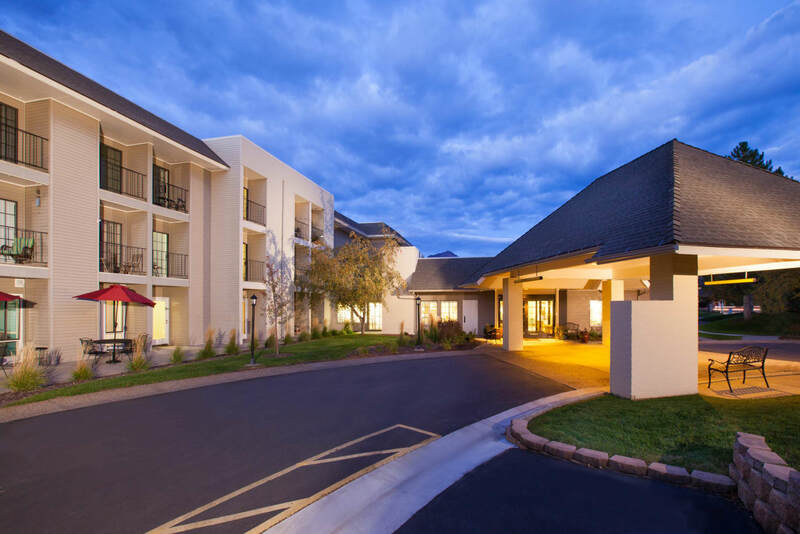 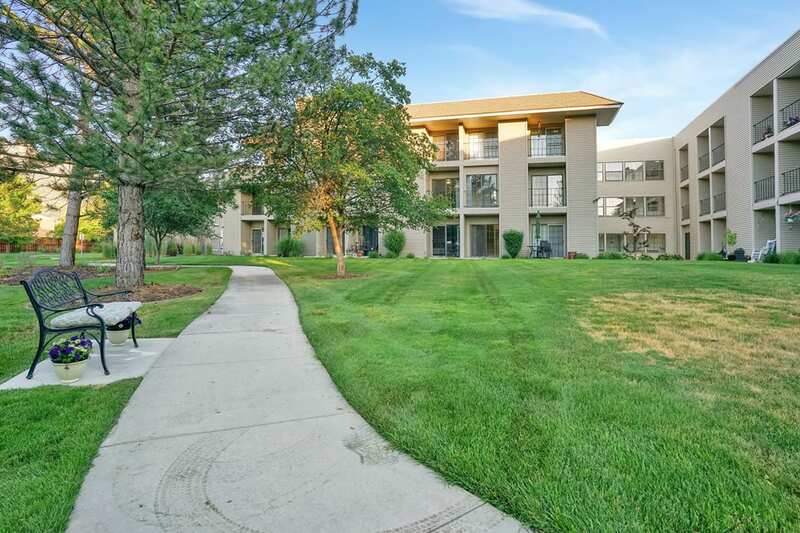 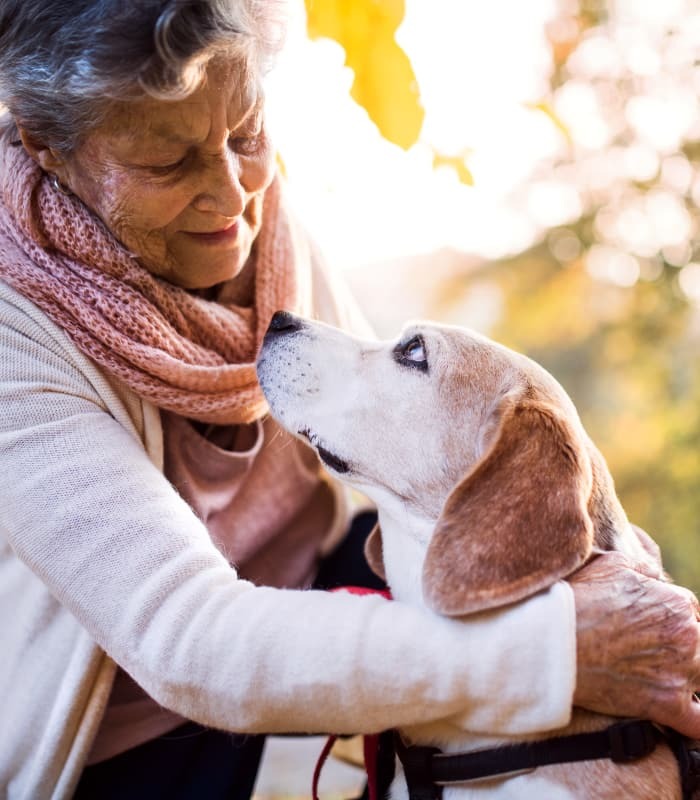 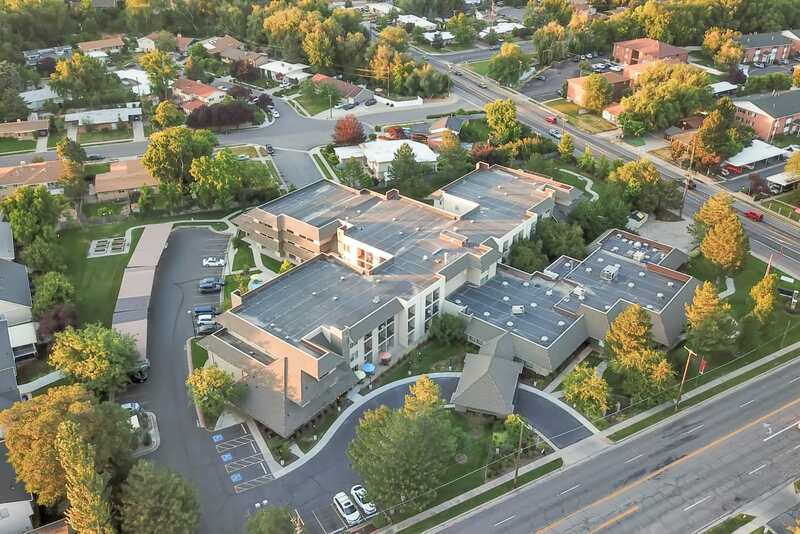 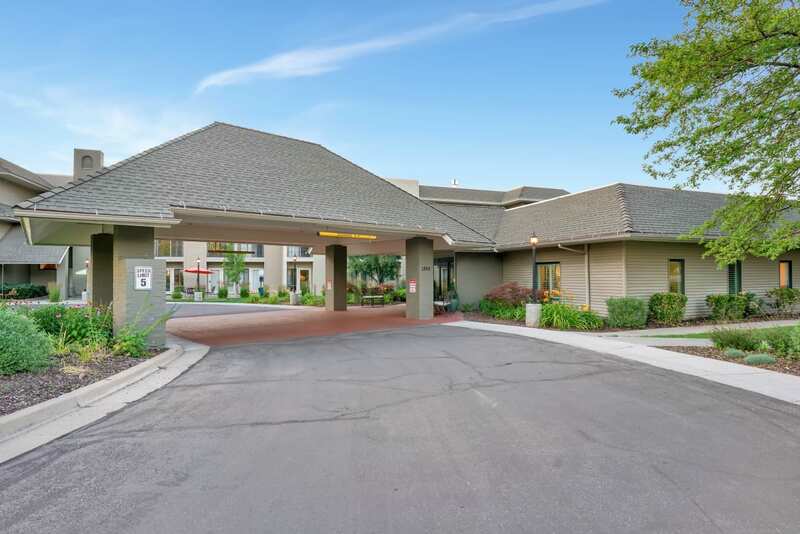 Centrally located in the lovely Millcreek neighborhood adjacent to greater Salt Lake City, Cottonwood Creek has a rich legacy of providing residents with a home-like, pet-friendly, activity-filled environment that offers compassionate support and superior care at an incredible value. 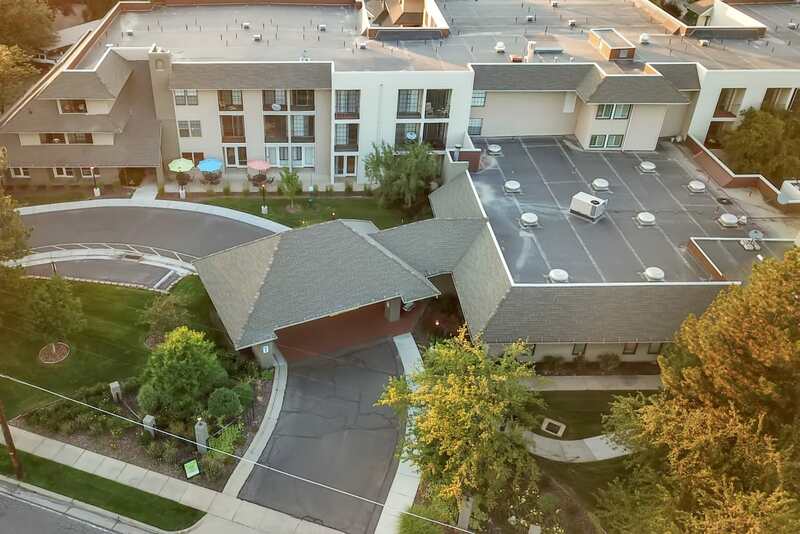 Cottonwood Creek is an impeccably clean and well-maintained community that offers spacious apartments with private balconies, welcoming gathering spaces and park-like grounds including a private one-mile walking path. 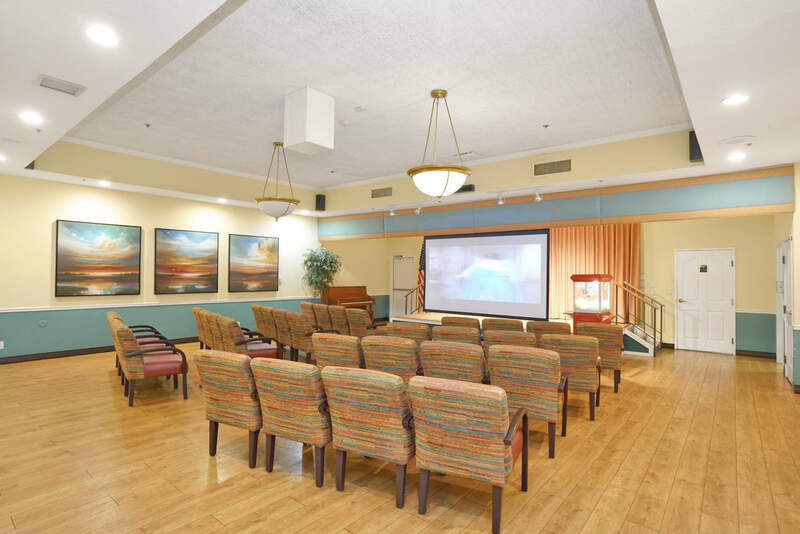 Residents enjoy unparalleled signature MBK programming. 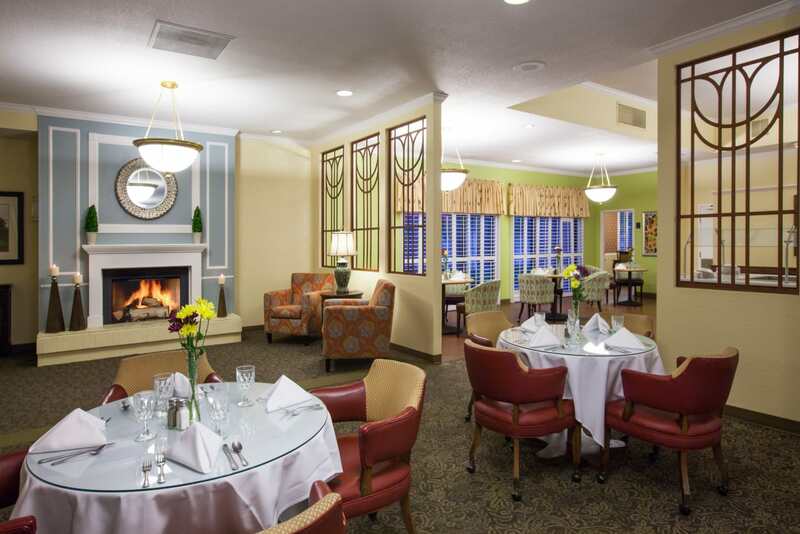 Included as part of the monthly rent is our signature dining experience, MBKuisine, which offers delicious, all-day dining, creative cuisine and a variety of desirable menu options. 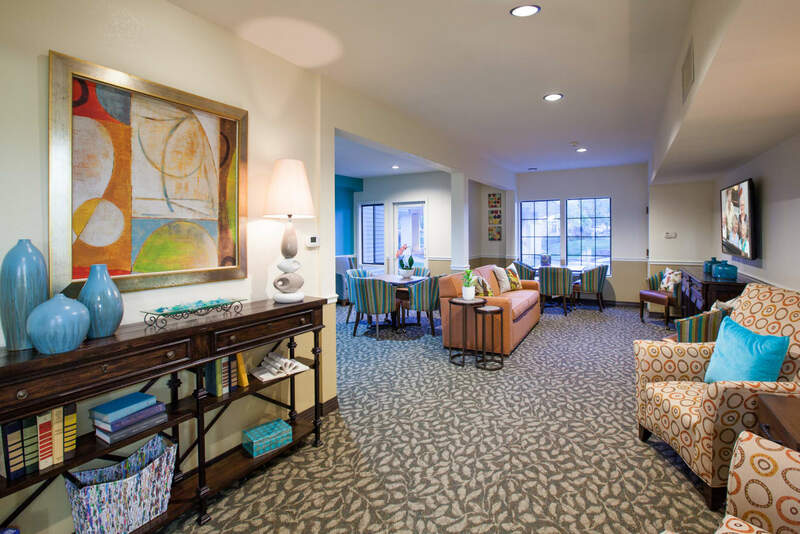 Cottonwood Creek’s enrichment program, MBKonnection, supports whole-person wellness and provides residents with daily purpose. 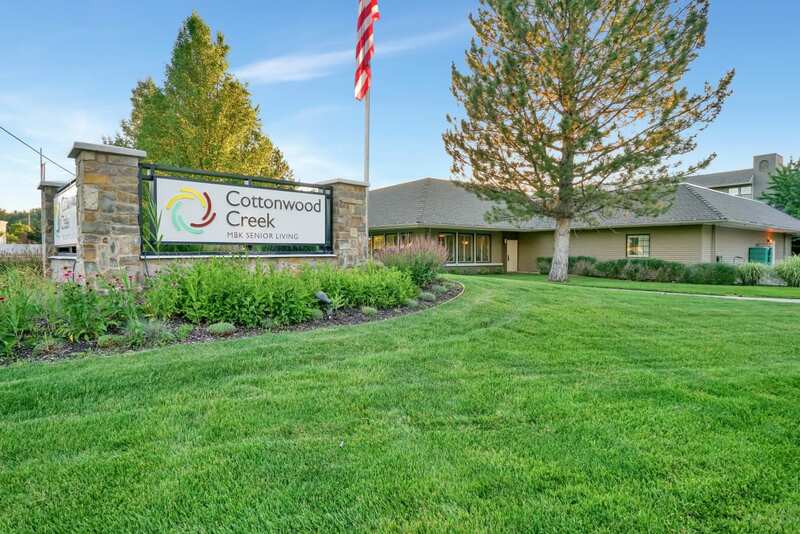 At Cottonwood Creek supportive care is reflected in customized care plans that are specifically tailored to meet the needs and preferences of each individual. 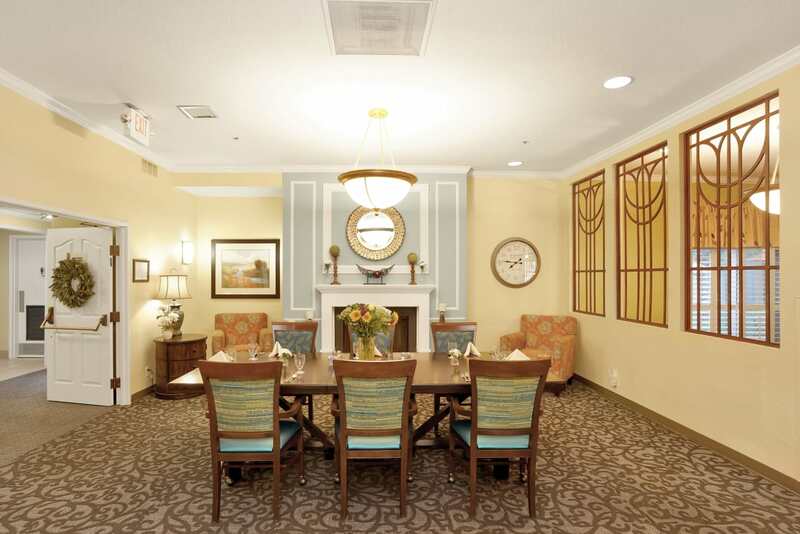 If you’re looking for exceptional senior living at a great value, schedule your personalized tour today. 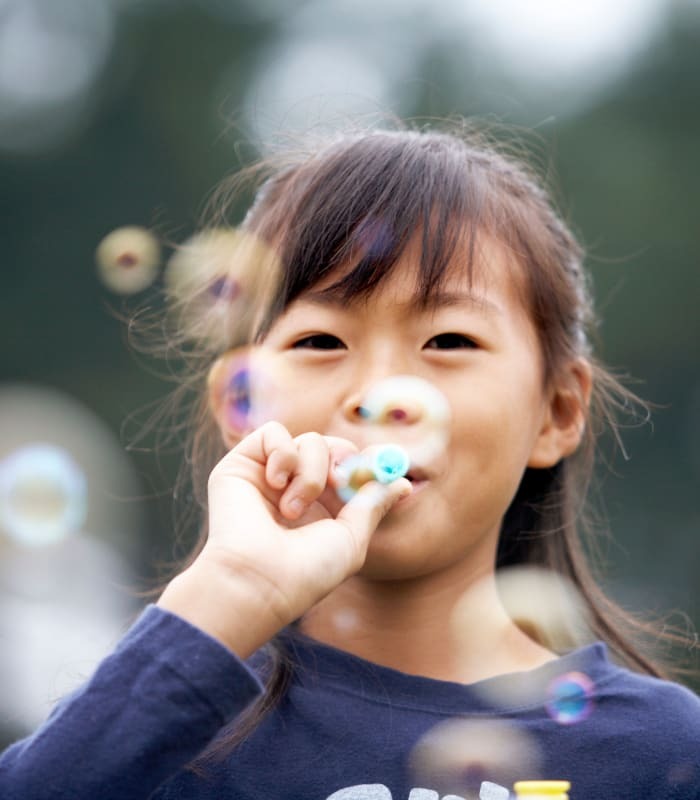 All of us at MBK and Cottonwood Creek look forward to welcoming you to our special community. 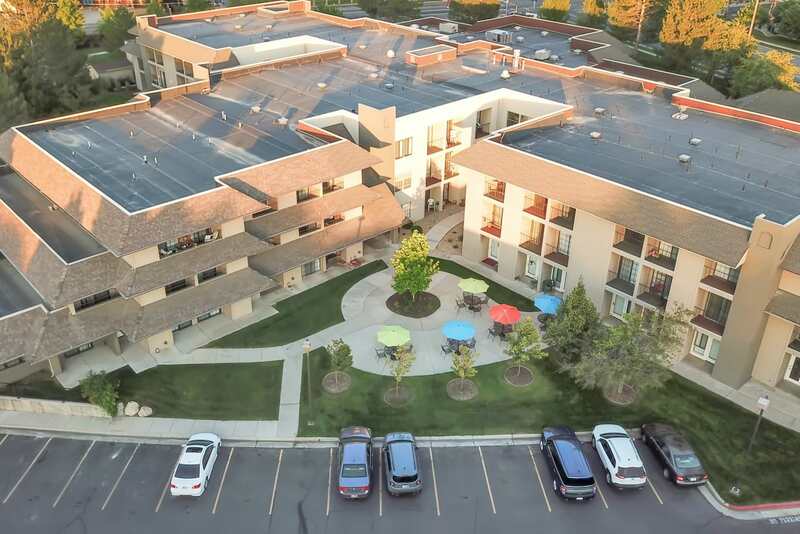 When it was time for my mom to go to an Assisted Living home after her stroke we did our due diligence before we decided on Cottonwood Creek. 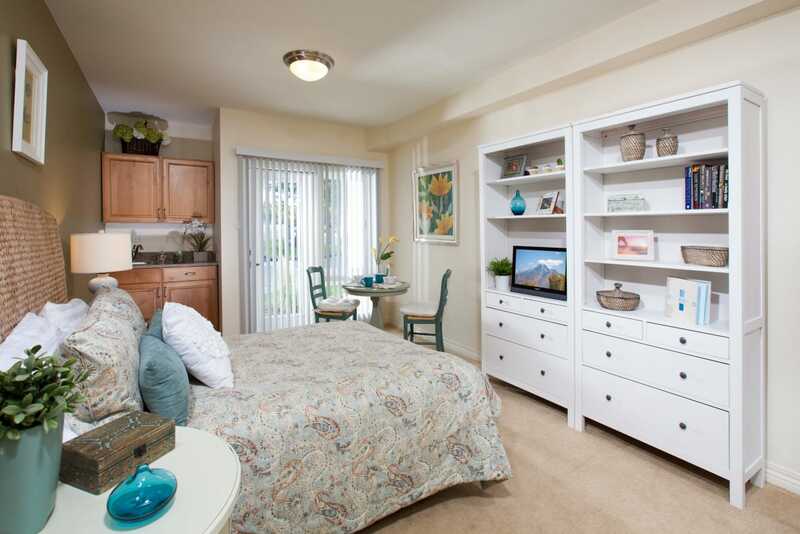 It was absolutely the right choice! 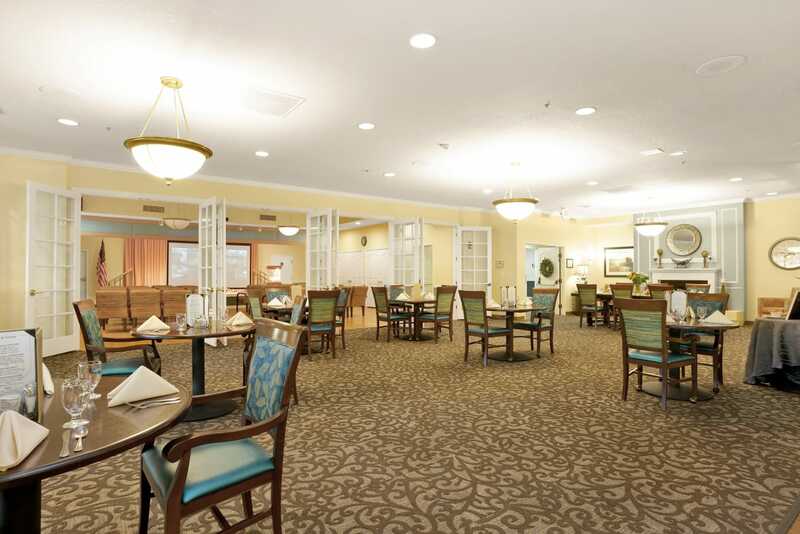 The people there were compassionate, respectful and loving. 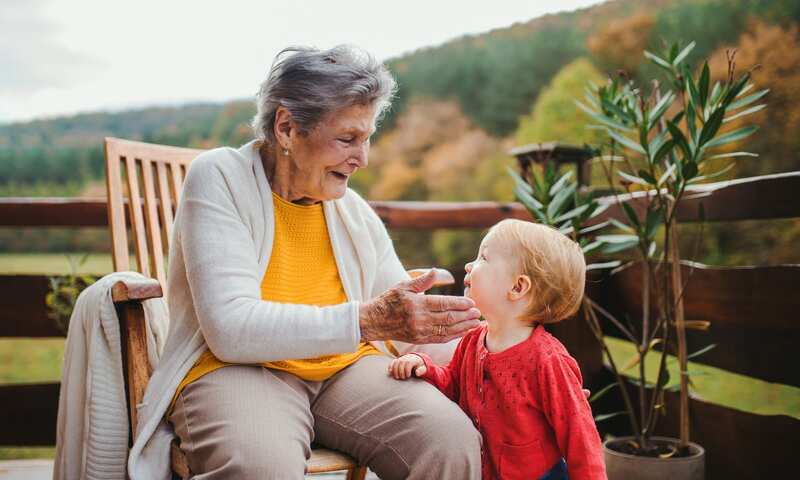 My mom loved the activities and couldn't have been treated better. 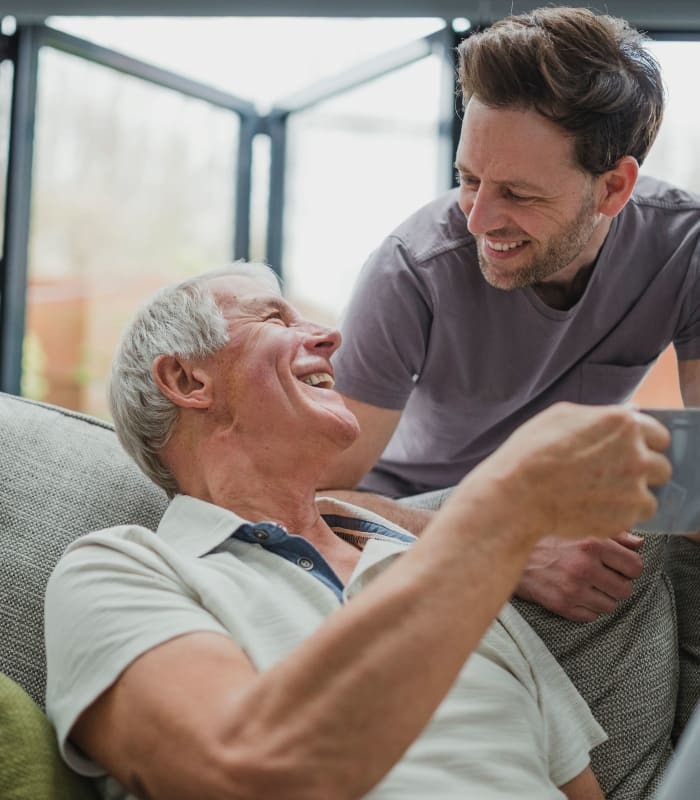 MBK Senior Living welcomes compassionate, caring individuals who believe supporting the wellbeing of our senior community members is a great way to make a living. 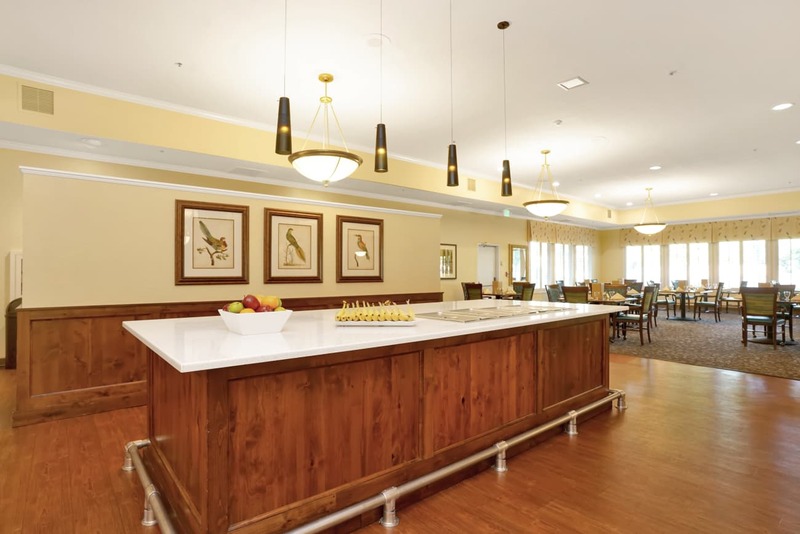 If you are an energetic person who enjoys a collaborative workspace and would welcome the opportunity to build a career in senior living, we want to hear from you. 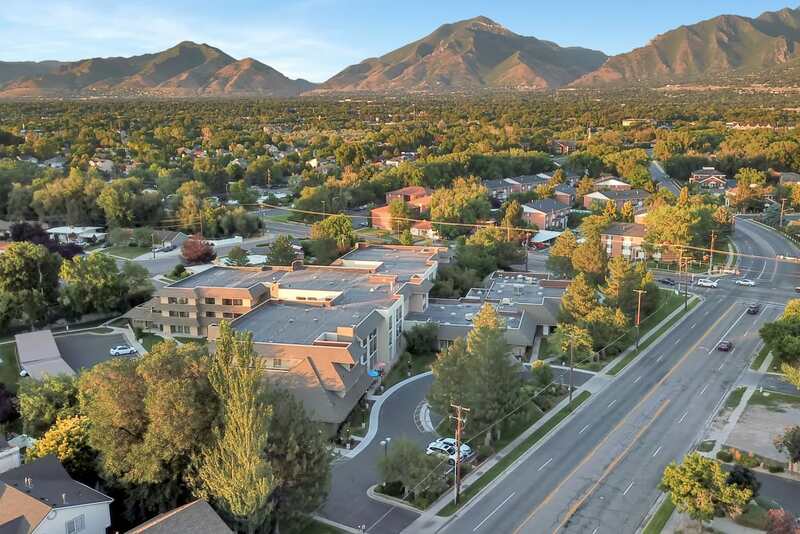 Contact us to learn about current open positions in Salt Lake City, UT.